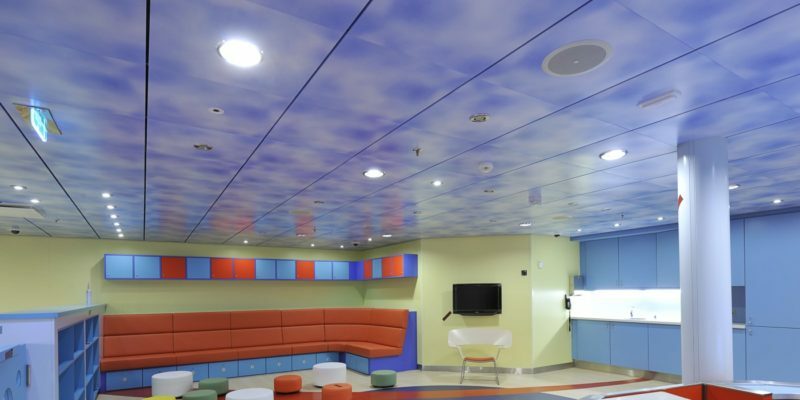 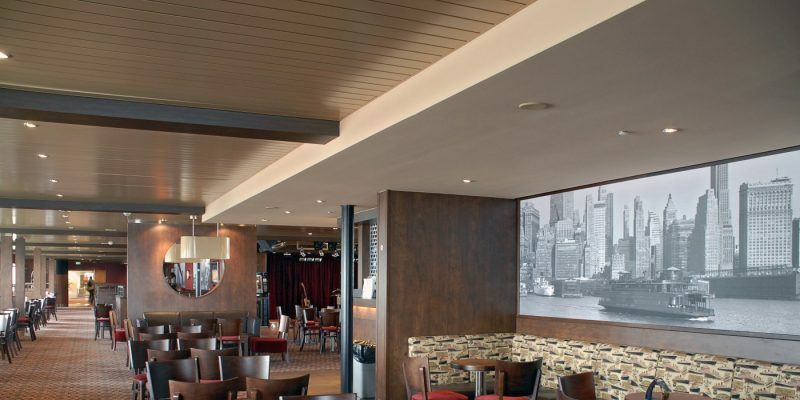 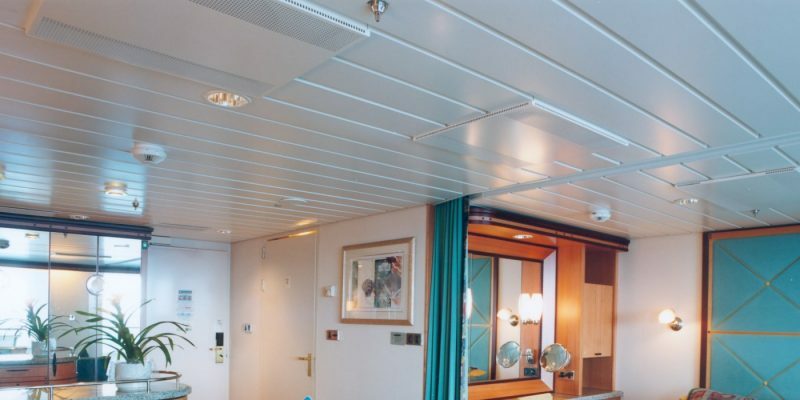 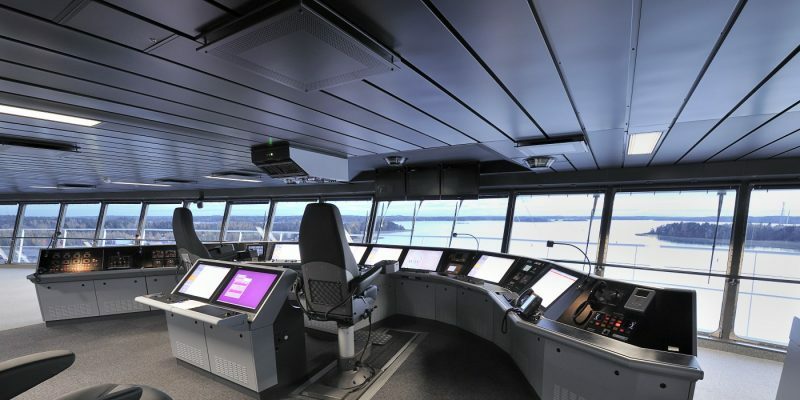 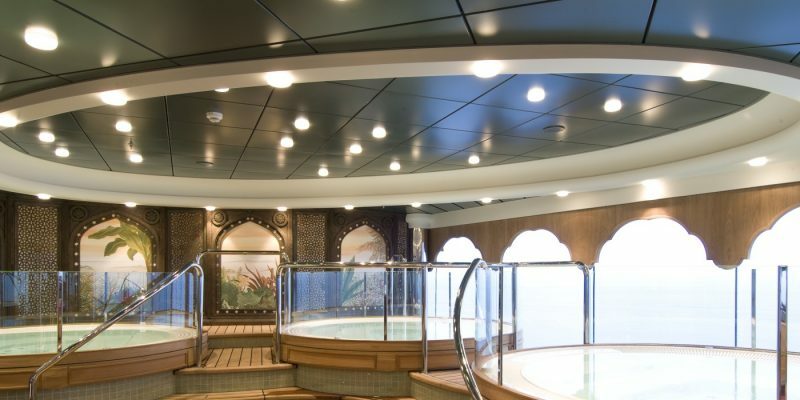 Aesthetic, fireproof and light, Lautex ceilings are especially suitable for the shipbuilding industry. 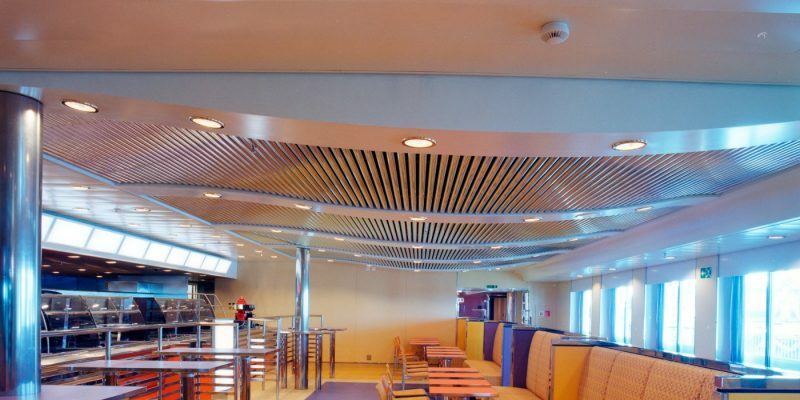 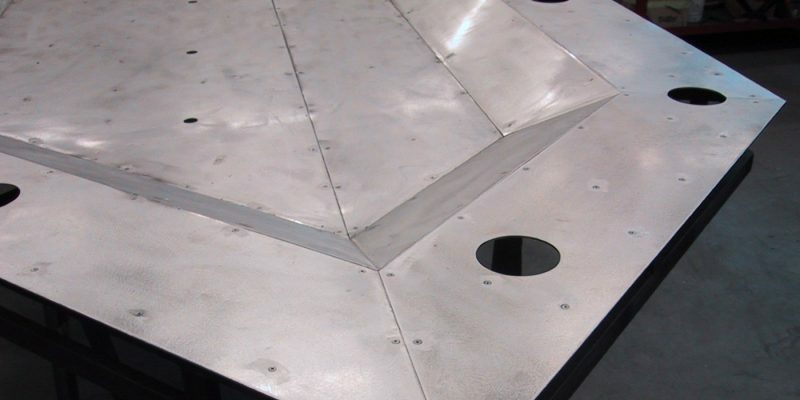 The most common materials used in the construction of Lautex ceilings are aluminium and steel. 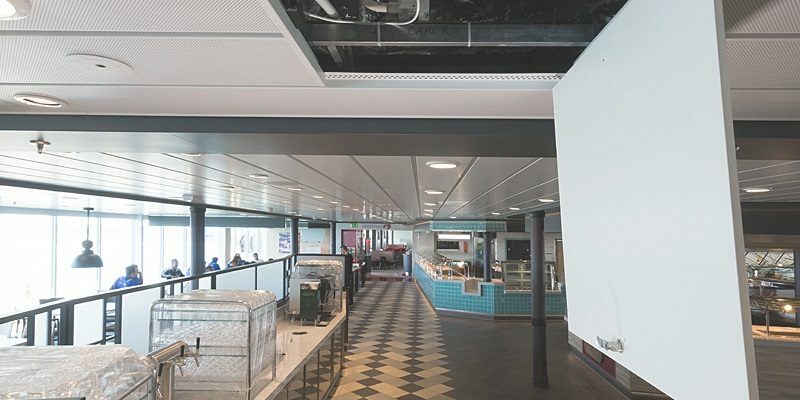 Lautex suspended ceilings are certified in fire resistance classes C, B-0 and B-15, thus meeting the requirements of the official authorities. 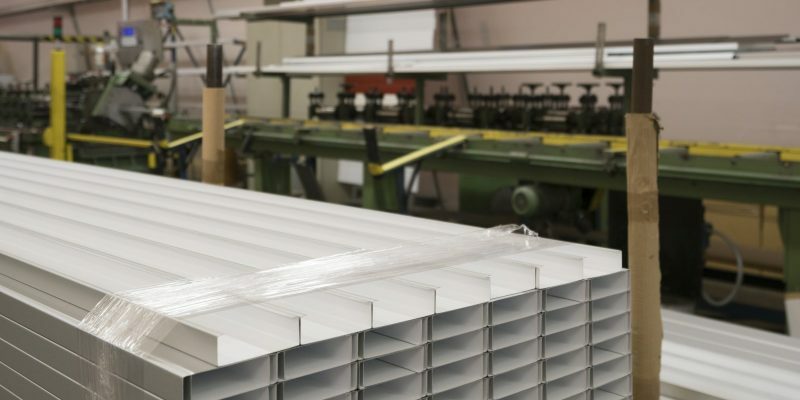 All our products have passed the flue gas and non-toxicity-tests. 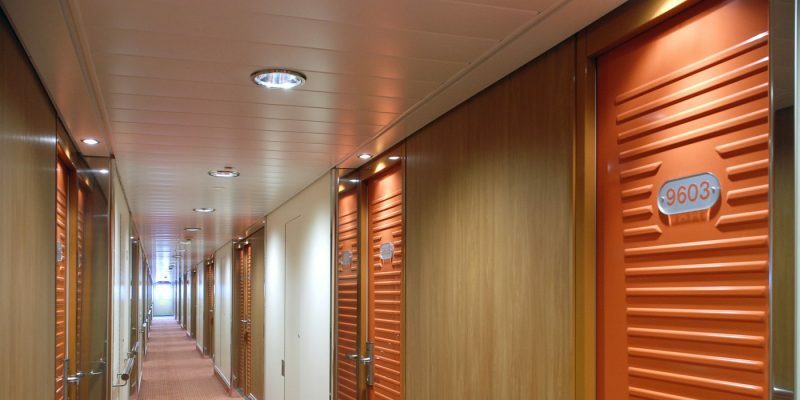 Outfitting in the shipbuilding industry is often characterised by the customers’ special wishes. 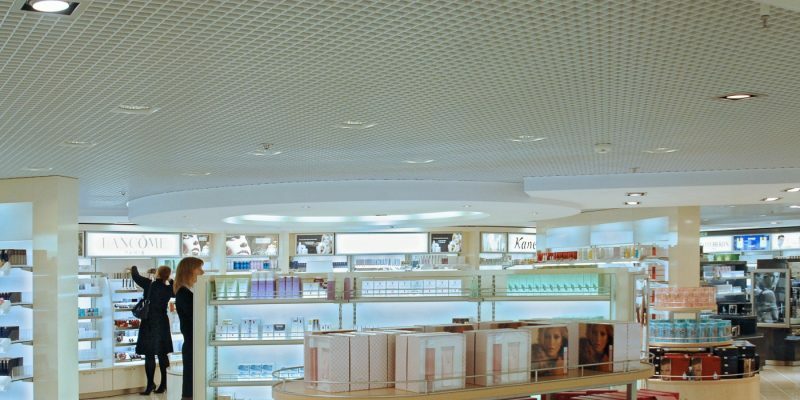 Standard Lautex products are supplemented by tailored special products and decorative ceiling constructions, such as balks and domes. 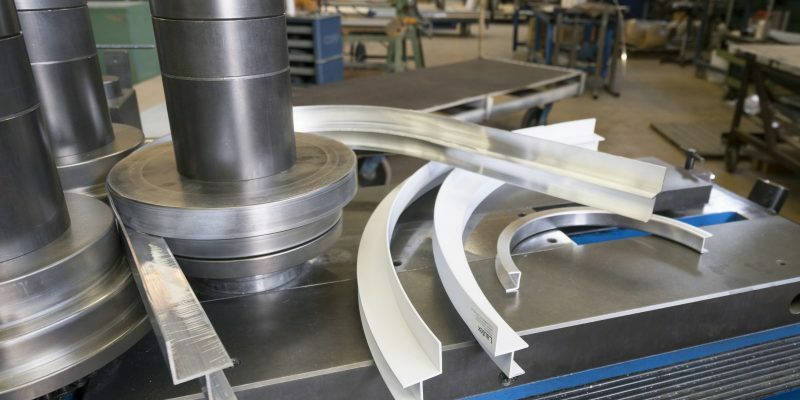 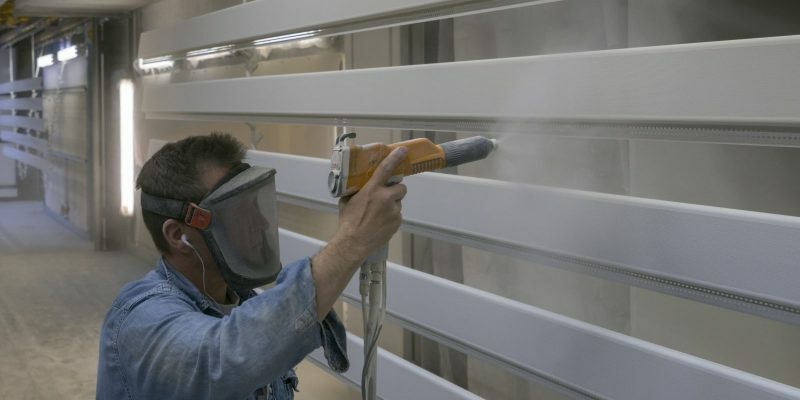 The wide variety of Lautex decorative profiles can be used for front surfaces. 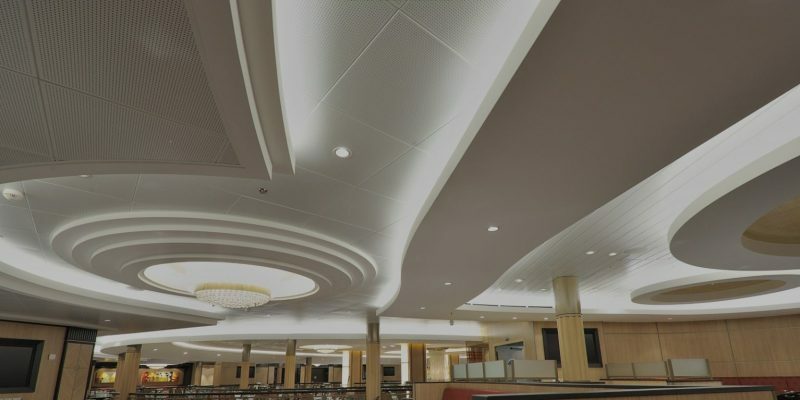 Lautex provides comprehensive services to meet all the customers’ needs, ranging from technical advice to deliveries of large ceiling projects.